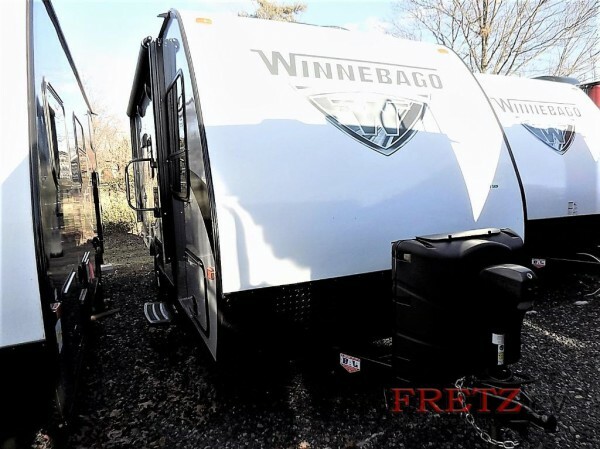 There is a lot of big fun that is waiting for you in the Winnebago Micro Minnie travel trailers for sale here at Fretz RV. 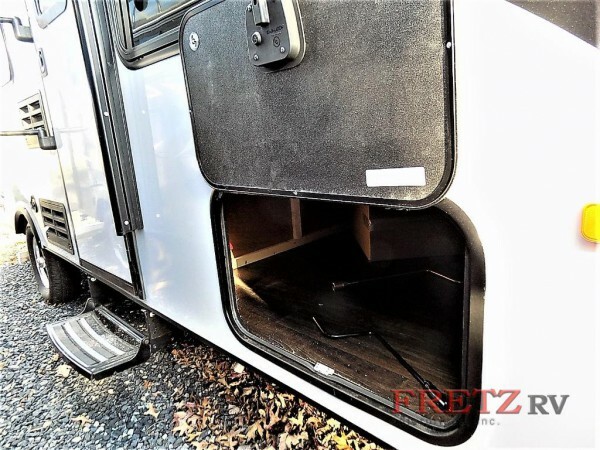 These lightweight RVs are packing a lot of power with tons of features that you will absolutely adore. If this sounds interesting to you, find out more about why we love this trailer by checking our our Winnebago Micro Minnie travel trailer review. You will love the extremely functional Micro Minnie travel trailer exterior. When you are ready to tackle your next vacation in a big way, you absolutely should consider one of these lightweight and durable travel trailers. 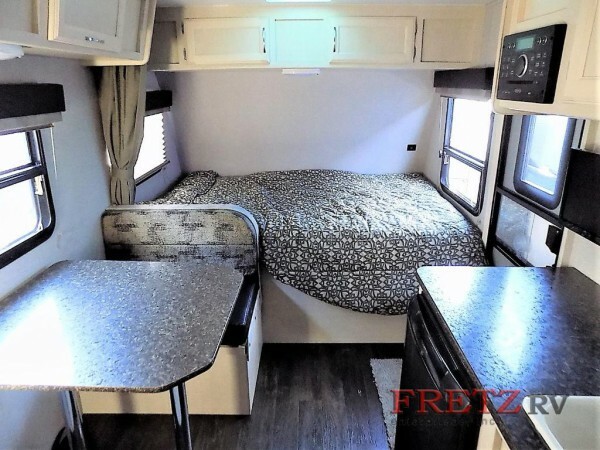 Whether you are looking for an RV for a long-haul road trip or just a weekend getaway to your favorite hotspots, the Micro Minnie travel trailer floorplans at Fretz RV provides for you everything that you will need. If you have any questions about these amazing RVs, you can absolutely contact us today to get all of the details.